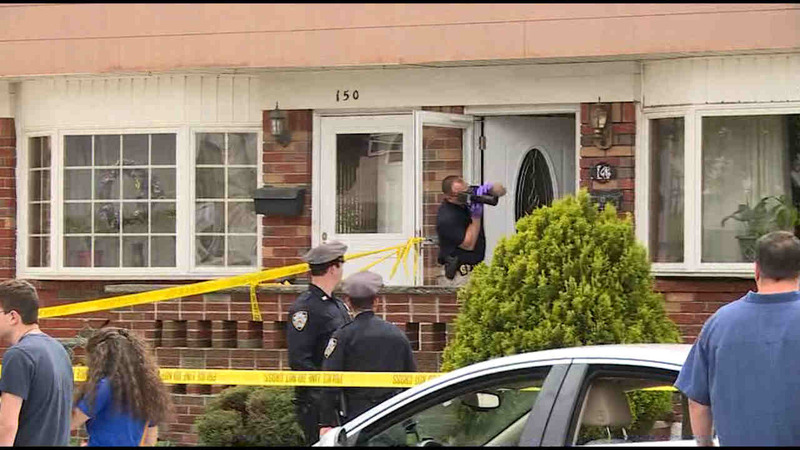 BAY TERRACE, Staten Island (WABC) -- Police are investigating the death of a 43-year-old woman on Staten Island. According to the New York City Police Department, the woman was found with a cut to her neck at 10:30 a.m. on Saturday in her the basement of her Bay Terrace home. Police were called to the home on Buffalo Street where they found the victim unresponsive and pronounced her dead on the scene.